We offer all customers the best, most durable solar panels on the market today. 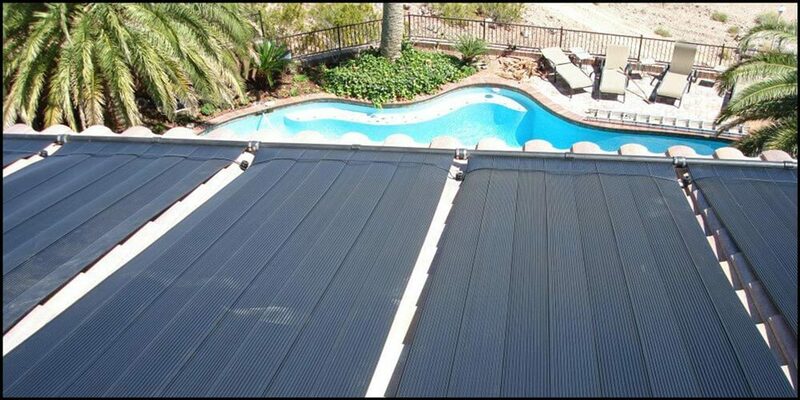 Celestial Solar Pool Heating is the sole authorized dealer of the iSwim product line in San Diego County, specifically National City. We sell and install our products with professionals that have plumbing and roofing knowledge. We do not use day labor or subcontractors. 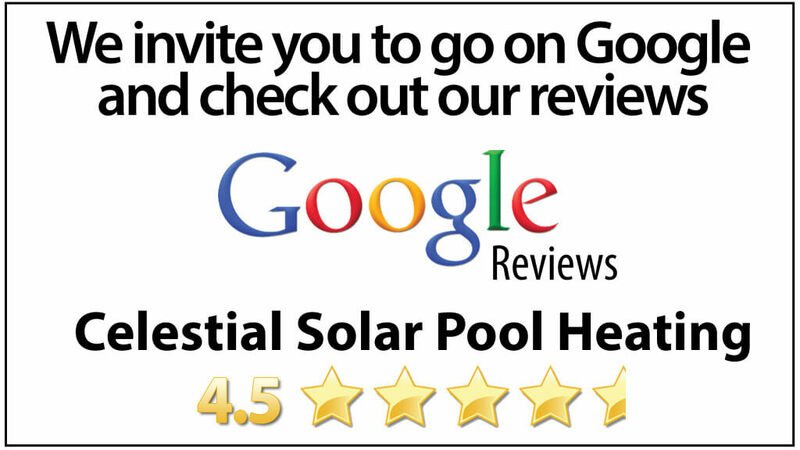 We are the number one choice for your new solar pool heating system. We have 3 models for our panels to choose from for your system. 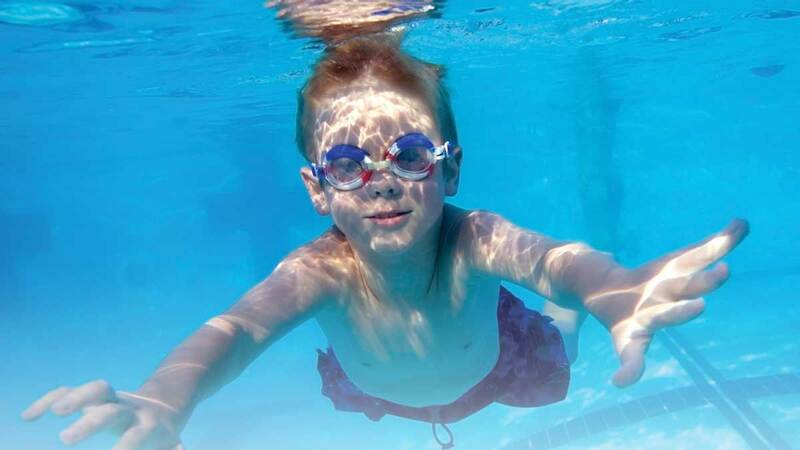 The solar pool heating system might cost you initially, but over time, you are saving on utilities, and can triple your comfortable swimming season. 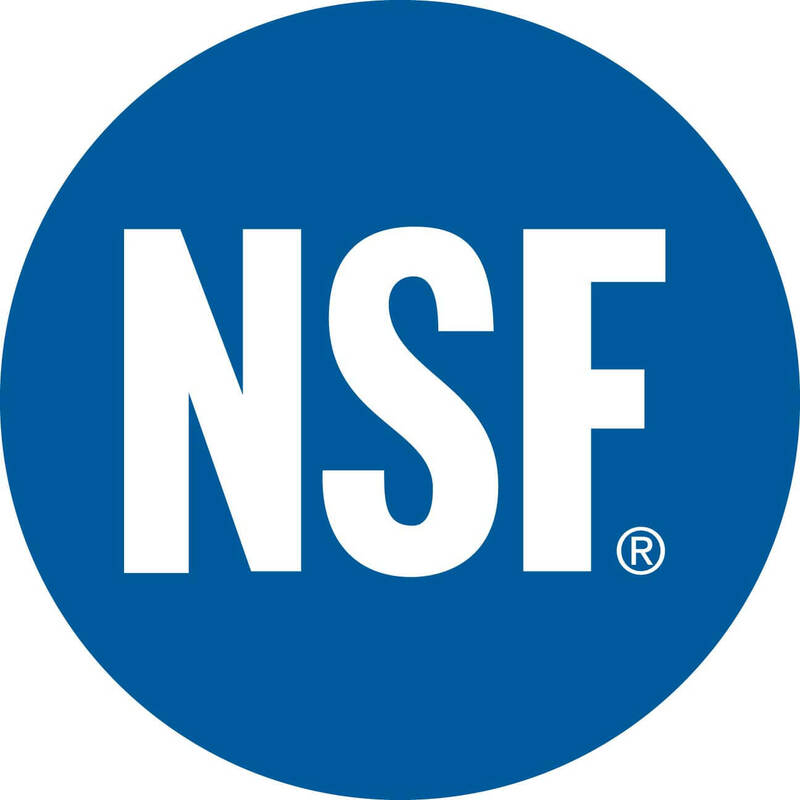 For a free solar analysis, give us a call at (858) 790-2700 today!